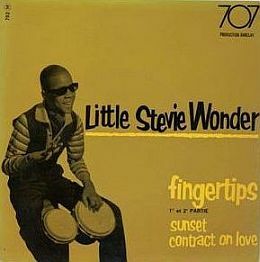 Early 1962 album with Motown. 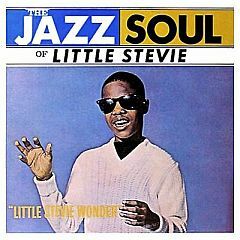 First #1 album with Motown-Tamala, 1963. 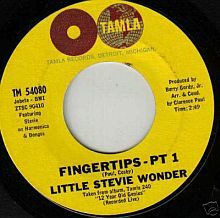 45 rpm with two sides of 'Fingertips' - Pt.1 & Pt.2. 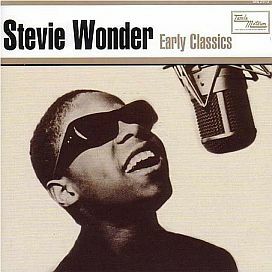 Cover of 'Early Classics' CD, year 2000. 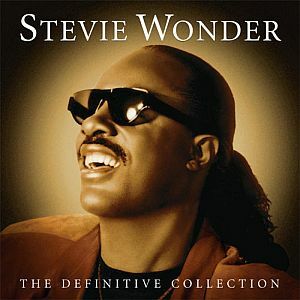 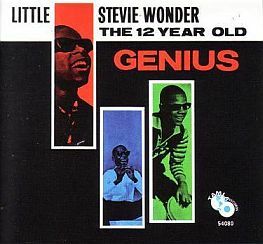 CD cover, 2002 edition, Stevie Wonder 'The Definitive Collection,' by Motown. 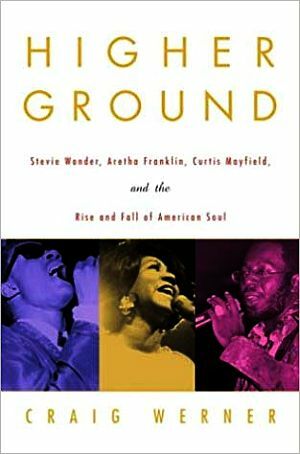 Craig Werner’s 2004 book, “Higher Ground: Stevie Wonder, Aretha Franklin, Curtis Mayfield and the Rise and Fall of American Soul,” Crown Books, 352pp.